Soooo, I’ve been working on finishing up my second book in the Lost Bread graphic novel series, but in doing so, have neglected my online posting! The shame of it all. 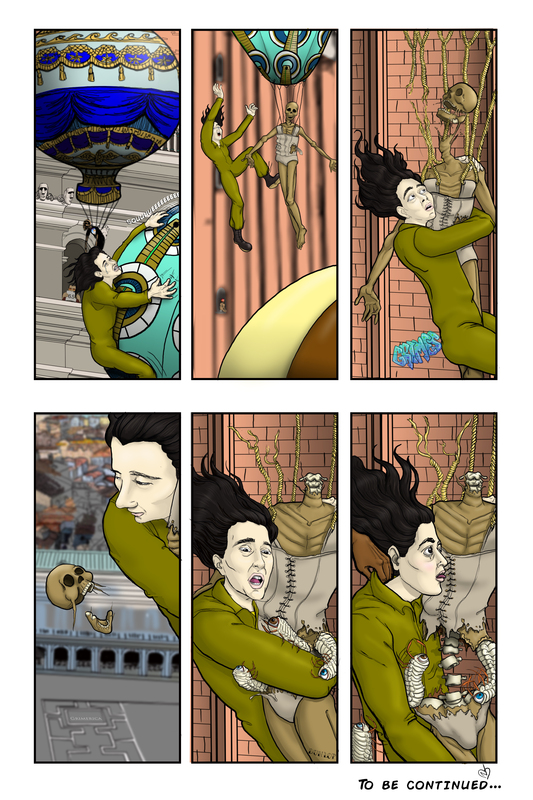 I had hoped to finish the Cloud Mummies story line in its entirety before releasing it page by page online, then making the hard copy book available for purchase. Unfortunately, life’s been getting in the way of that plan. Anyway, I’ve made enough of a dent in the writing to where I feel confident I’ll be able to post weekly again, complete with all new Grimerica Easter eggs. Since its been a while since my last update, some of you may not be familiar with the plot. Fortunately, its all archived here on this site for your enjoyment/derision. Some of you may know me exclusively from Instagram, (@lucid_nap) where I post regular updates on my episode art and progress on the second book. If you’re in that camp, you may notice I look slightly different in my photos than I do here. I’m actually not a cartoon,(though I’m looking into ways to remedy this) but I do enjoy bringing my lucid dreams to life in that format. 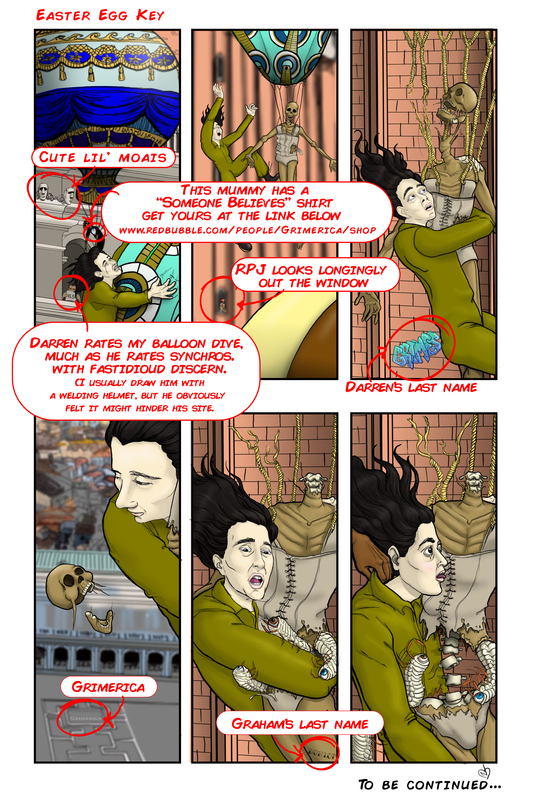 Check out my website www.lostbreadcomic.com for more art, updates, and available copies of my installment in the Lost Bread series!